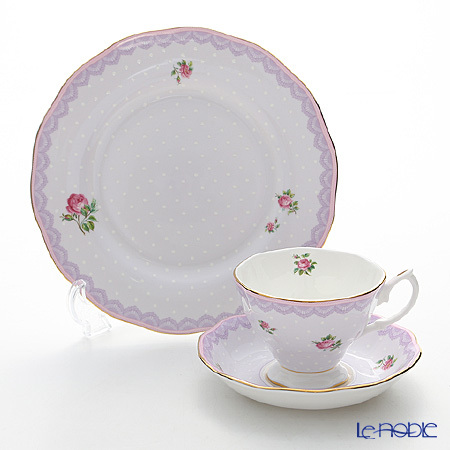 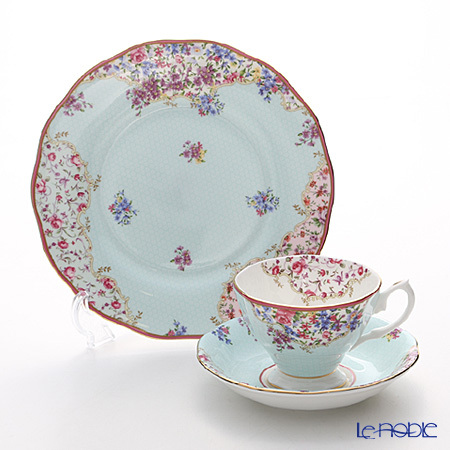 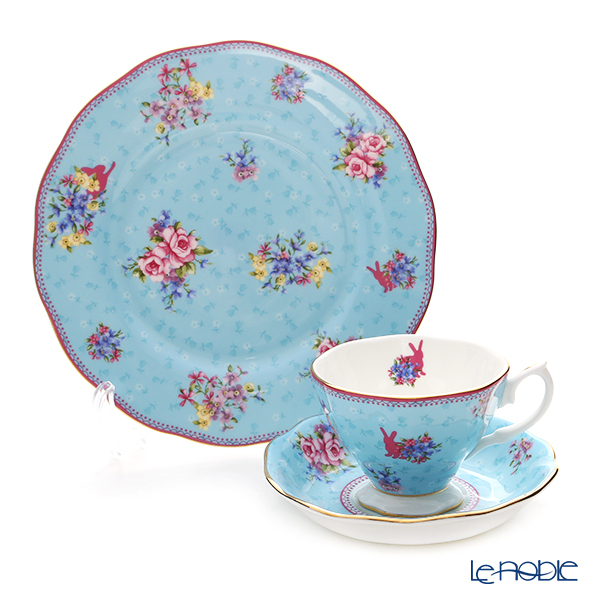 Le noble - "The Candy Collection" in Royal Albert is now at our stores! 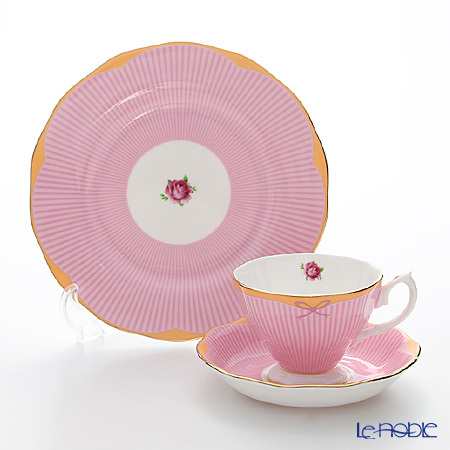 is now at our stores! 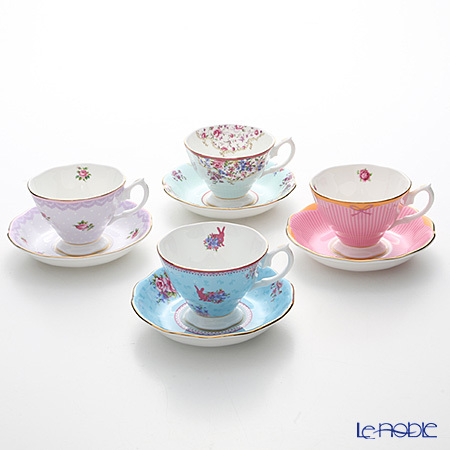 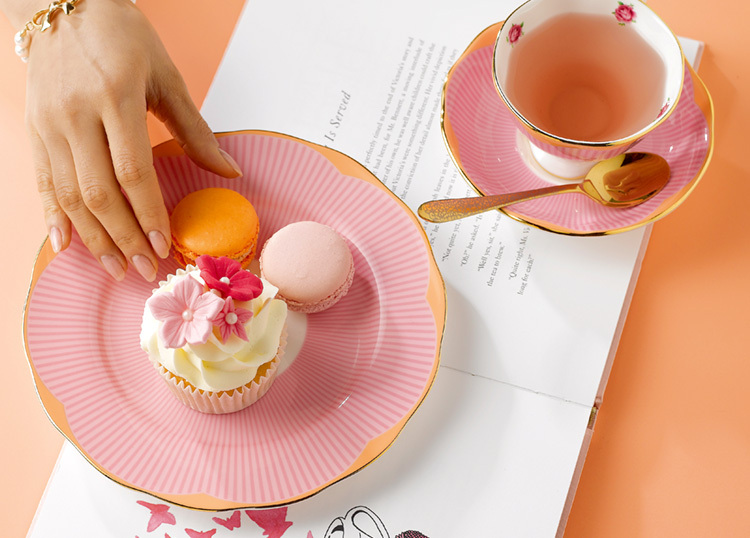 vibrate your sense and make a spring afternoon tea delightful.